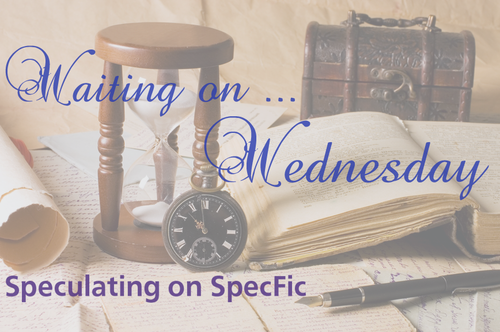 There’s an 8 chapter sneak-peek available on NetGalley, for those interested. Haven’t read the first book. Hope you like this! 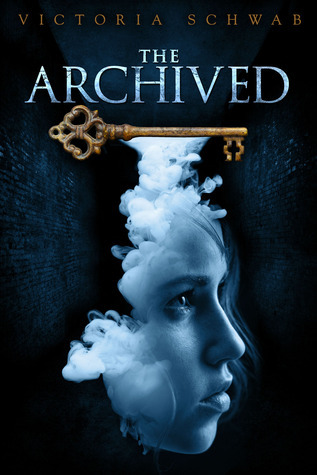 I haven’t read the Archived yet, but I really really want to! So great pick! 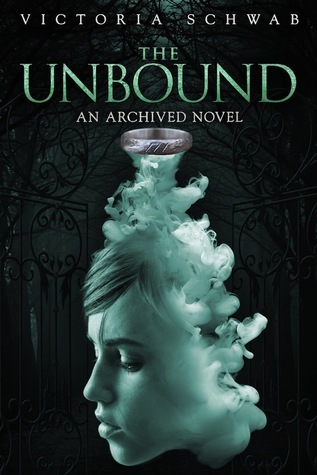 Can’t wait for the Unbound!